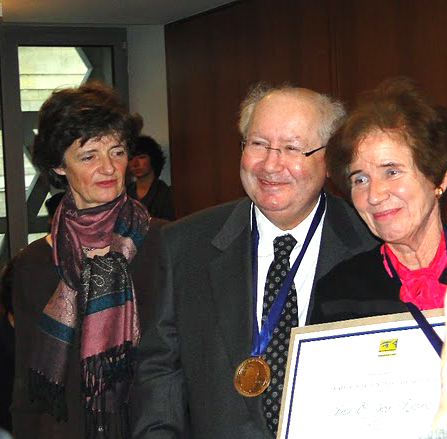 On Sunday, 16 January 2011, the International Raoul Wallenberg Foundation presented the 2010 Raoul Wallenberg Award to Beate and Serge Klarsfeld in recognition of their devotion to document the Holocaust and their relentless commitment to educate the young generations. 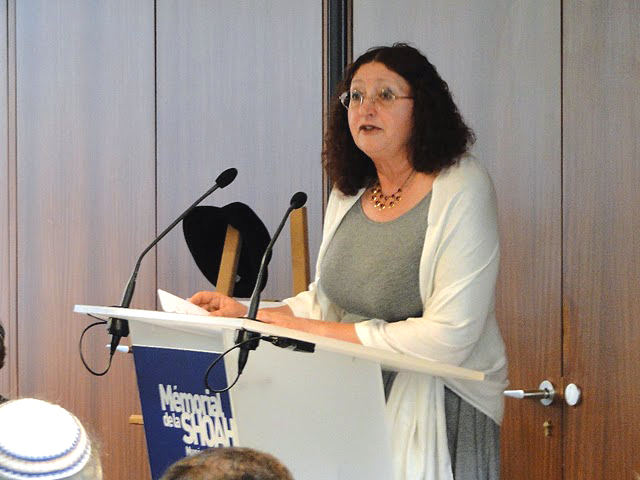 The ceremony took place at the Mémorial de la Shoah, salle Kelman, 17, rue Geoffroy-l’Asnier, Paris, on Sunday, 16 January, at 4:00 p.m. 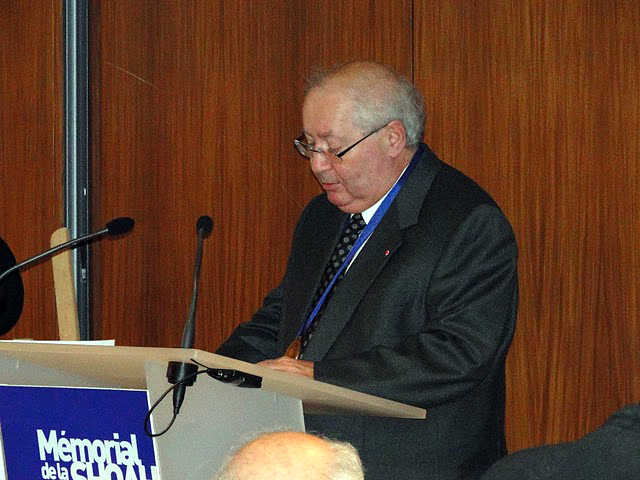 The ceremony was conducted by Mr Jacques Fredj, director of the Mémorial de la Shoah. 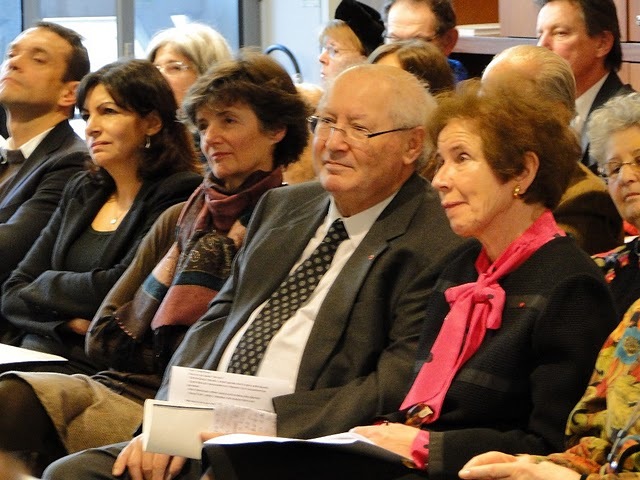 Alain de Toledo, member of the Wallenberg Foundation and Louise von Dardel, Wallenberg’s niece, were among the special guests of the event. Louise Von Dardel, Serge and Beate Klarsfeld and Pastor Annemarie Werner. 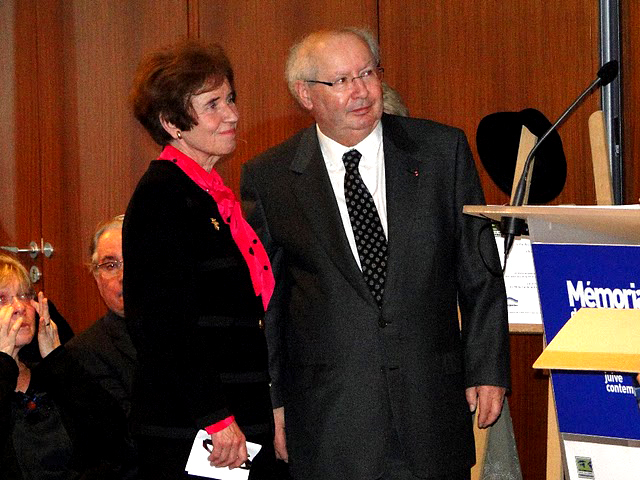 Special representative of the Wallenberg Foundation, Pastor Annemarie Werner, head of the Vaterunser Congregation in Berlin travelled to Paris in order to bestow the Wallenberg Award upon Mr. and Mrs. Klarsfeld. From Australia, Dr. Frank Vajda, head of the Free Wallenberg Australian Committee, welcomed the award: “Heartiest and most sincere congratulations for this act of bestowing the Raoul Wallenberg Award to these most worthy and wonderful people, who have done so much to try to redress the injustice created by the Shoah and who themselves become a symbol of “never forgetting”! 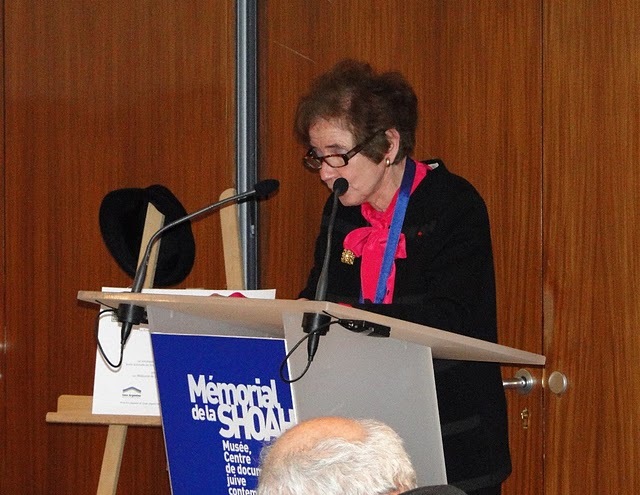 The prize was presented at the Mémorial de la Shoah in Paris, France. 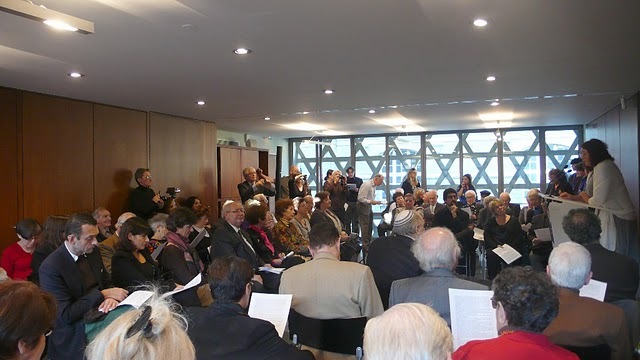 Among other recipients of the Wallenberg Award were French intellectual, André Chouraqui; Spanish journalist, Eduardo Martín de Pozuelo and Swedish diplomat, Peter Landelius. 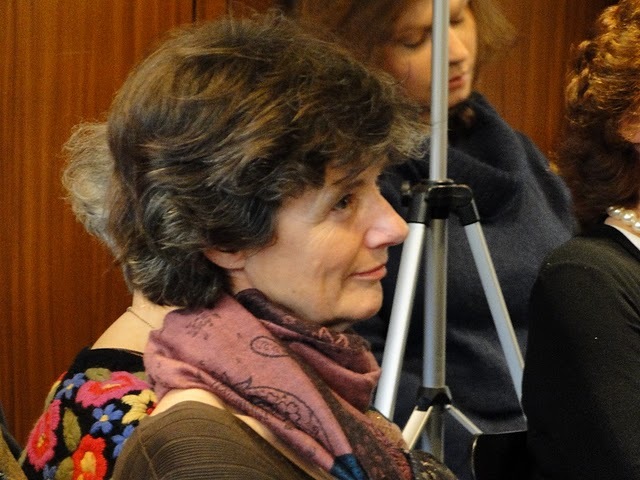 Mrs. Klarsfeld is the daughter of a Christian, German-born, regular Wehrmacht soldier. She lived in Germany during the Second World War. At the age of 21 she travelled to Paris to study and work. 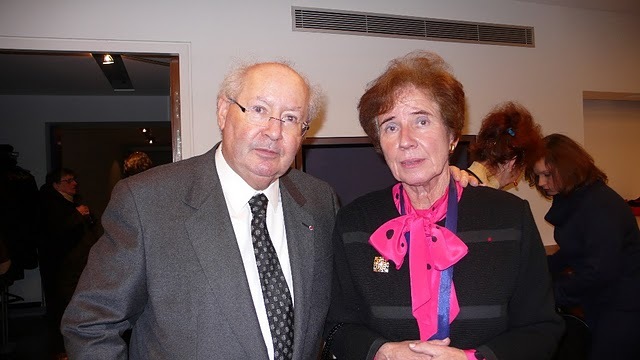 In 1963 she met Serge Klarsfeld who introduced her to the French intellectual milieu, and became interested in the fate of the Jews during the Holocaust. Serge Klarsfeld was born in Bucharest, Romania. He is a writer, historian and lawyer. His family moved to France at the beginning of the Second World War. 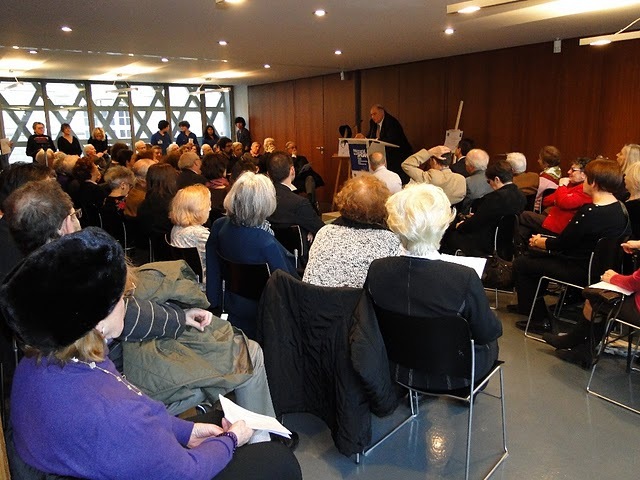 In 1943, his father was arrested by the SS during a raid in the city of Nice, being deported to Auschwitz concentration camp, where he was murdered. Serge, with his mother and sister survived the war. He obtained a degree in advanced studies in history at the Sorbonne and in political science at the Institut d’Etudes Politiques de Paris. 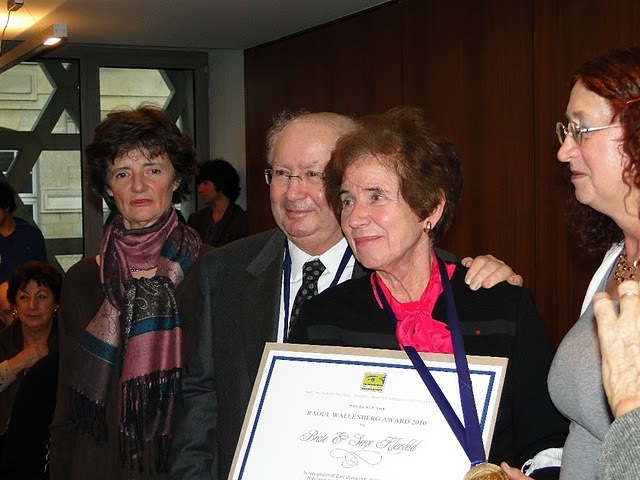 The Raoul Wallenberg Award was created with the goal of distinguishing those people who demonstrate integrity in their conducts, outstanding performance in their respective occupations, and firm and continuous support of non-governmental organizations. The Raoul Wallenberg Award was presented for the first time in 2000, thereby bestowing upon the 21st century a much-needed welcoming message of hope. The International Raoul Wallenberg Foundation is a global-reach NGO with offices and correspondents in New York, Jerusalem, Buenos Aires, Berlin and Rio de Janeiro. More than 200 heads of state and Nobel Prize laureates comprise its Honorary Board. 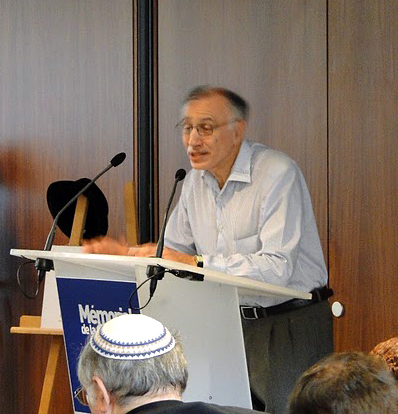 Its founder is Mr. Baruch Tenembaum. Its main mission is to research, document and divulge the legacies of the rescuers of victims of the Holocaust, focusing on the creation of educational programs.